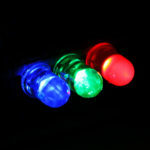 I always wonder whether it is possible to make an amplifier of class D on ATtiny13 or not. 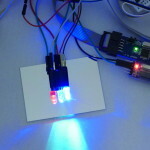 Some time ago I found George Gardner’s project based on ATtiny85 – TinyD. It was a sign to start challenging it with ATtiny13. It took me a few hours but finally I made it! The code is very short and useses a lot of hardware settings which has been explained line-by-line in the comments. 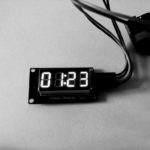 The project runs on ATtiny13 with maximum internal clock source (9.6MHz). It gave me posibility to use maximum of hardware PWM frequency (Fast PWM mode). The PWM freqency of class D amplifiers should be of course much higher, a hundreds of kHz (some sources says 8 times more than sampling frequency). 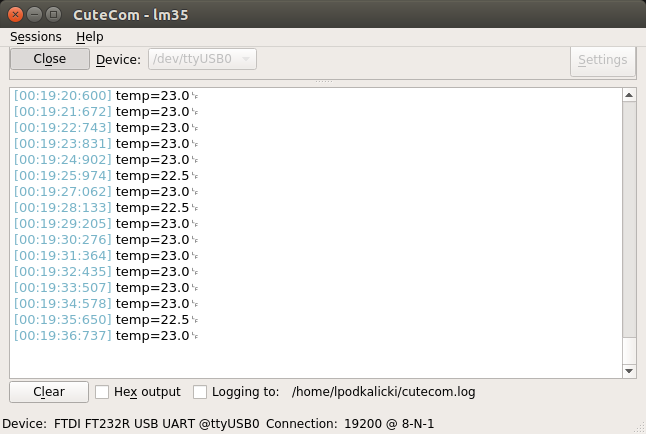 Unfortunately, in case of ATtiny13 it’s not posible to achieve such parameters. However, for experimentally selected settings of ADC sampling rate (~10kHz) and PWM frequency (37.5kHz) the amplifier sounds very good! The code is on Github, click here. This code is written in C and can be compiled using the avr-gcc. All information about how to compile this project is here. * Example of 8bit mono class D amplifier. Arduino – how to start? I’m flattered; thanks for giving credit. Now to go stereo! George, thanks for TinyD! I learned a lot while studying your project. 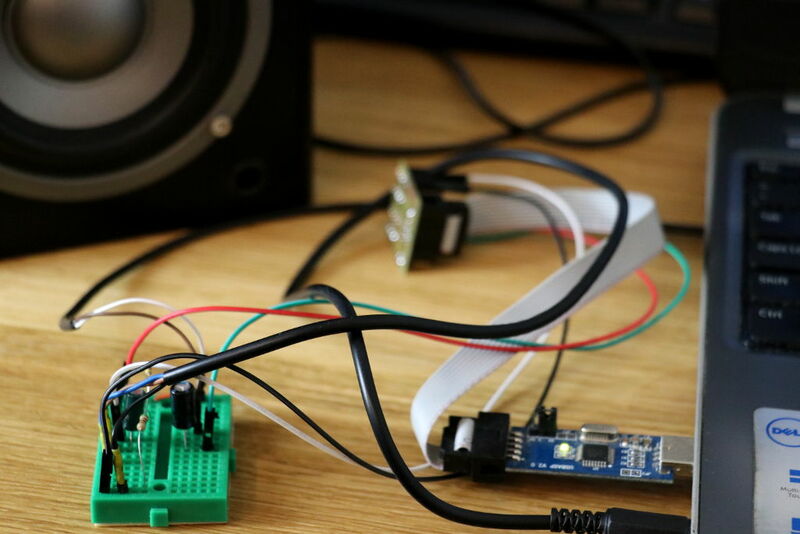 Some day will try stereo but for now I’m going to port the code to ATtiny10-tshr. I noticed a few things from your code, you are using PB2 for sampling data, not PB3 like in your schematic. 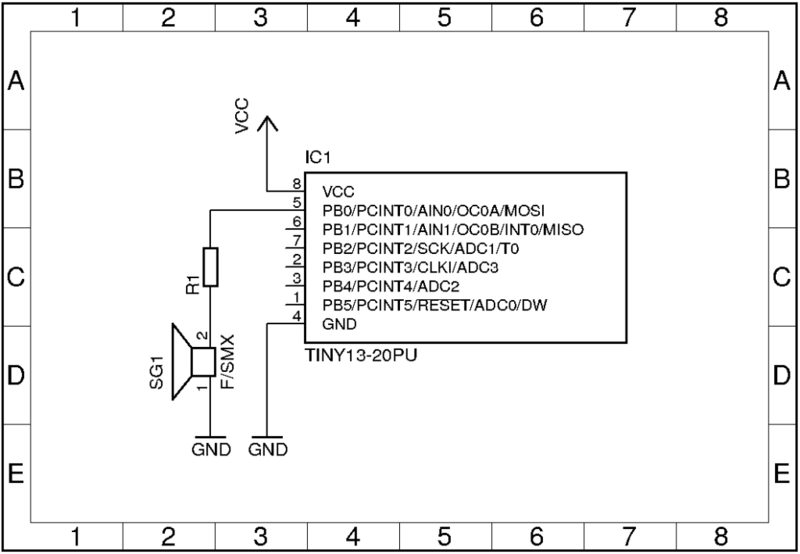 Also you set ADC prescaler to /8, with the clock rate of 9.6MHz it gives ADC clock 1.2MHz. Because conversion takes 13 clocks, sampling rate is actually ~92KHz. Hi Darko! Thank you for code review! At the begining I choose ADC on PB2 for prototyping. 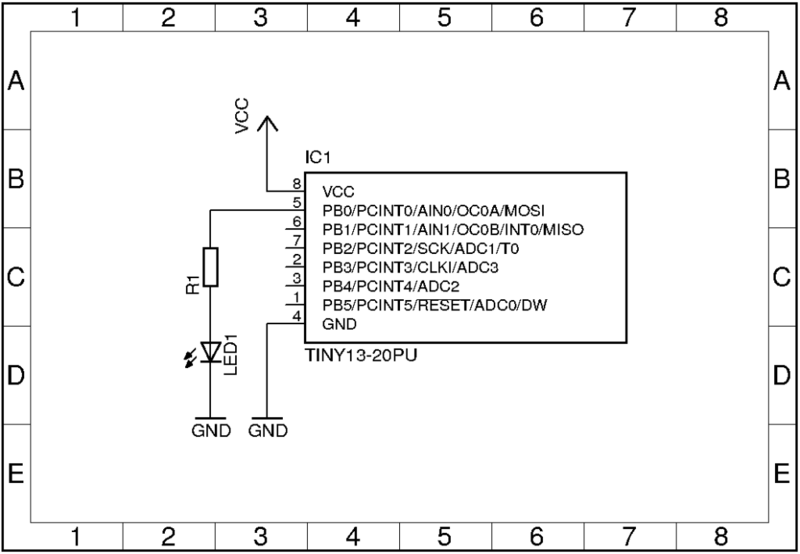 However, it look better on schematic when I use ADC on PB3. I will change the code to reflect exactly what is on circuit. You’re calculation regarding sampling frequency are correct. 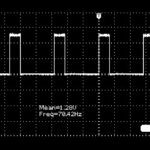 I thought it will work with calculated frequency (I assumed safe 25 cycles per sample) but simple test – toggling I/O inside a interrupt hook – showed about 5 kHz on oscilloscope. Probably Timer consumes a lot of time. Whould be great if someone else could make this test. Wow, I didn’t expect that good quality from that tiny thing… Really nice project!